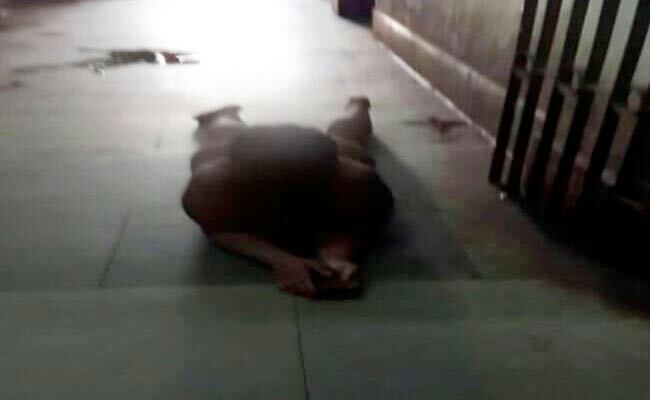 Naked Patients at Mental Hospital: Human Rights panel issued notice to WB Govt : The National Human Rights Commission has issued a notice to the Government of West Bengal over the reports of an NGO finding some mentally-challenged men and women patients lying bare on a dirty floor at a Government hospital on 15th August 2016. On Thursday, NHRC said that they had not shaved or bathed for several months and had visible signs of various diseases. The toilets were so dirty that nobody could use them. The bed sheets were full of small insects. The Commission said in a statement that taking the cognition of a media report that a team of NGO Anjali visited Berhampore Mental Hospital on the occasion I-Day and found stripped men and women. They are all mentally-ill patients. 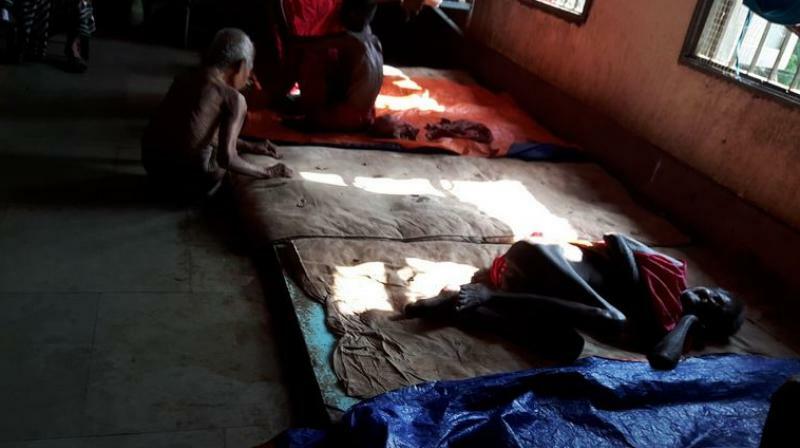 they are lying on filthy floors in a very bad condition. The NHRC has issued the notice to the Chief Secretary of the Government of West Bengal and sought for a detailed information on this incident. According to the reports, the NHRC said that Superintendent of Berhampore Mental Hospital denied to make any comments on it when approached by a team of NGO. The CMO also denied to give the answer of the calls made by the NGO. Reiterating its commitment towards the promotion and protection of rights of mentally ill persons, The Commission has observed that the contents of the news report are disturbing. According to the media report, carried on 17th August that at present, there are about 430 patients including men and women at the Berhampore Mental Hospital. According to the media report that there is no facility of no barber and laundry. Bathrooms are in such a bad condition that the patients often fall on the ground and hurt themselves.